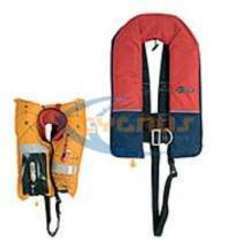 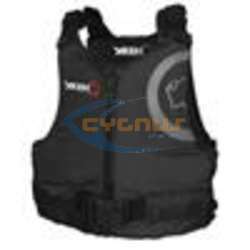 Cygnus stock life jackets and buoyancy aids for most WaterSports as well as general boating and pleasure craft. 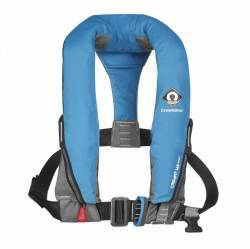 We stock a large range of Baby, Child and Junior life jackets, some you will find in specific categories in our on line catalogue. 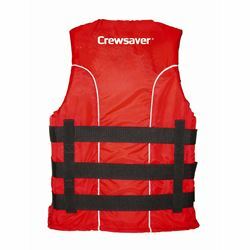 We stock life jackets and buoyancy aids from the following Supliers:Gul, Gill, Crewsaver,Yak. 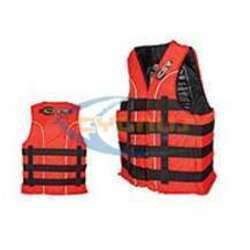 If you are for example Canoe or Kayak we recommend you choose your buoyancy aid or life jacket from the appropriate category. 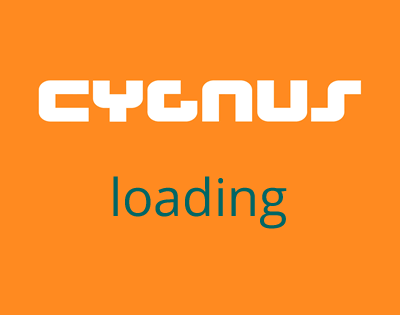 If in doubt give us a call on 01536516779.